“Reduced food intake, and in particular protein or amino acid (AA) restriction, extends lifespan and healthspan. We have previously shown that, in mammalian cells, deprivation of essential AAs (methionine/cysteine or tyrosine) leads to the transcriptional reactivation of integrated silenced transgenes by a process involving epigenetic chromatic remodeling and histone acetylation. Here we show that the deprivation of methionine/cysteine also leads to the transcriptional upregulation of endogenous retroviruses [ERVs], suggesting that essential AA starvation affects the expression not only of exogenous non-native DNA sequences, but also of endogenous anciently-integrated and silenced parasitic elements of the genome. 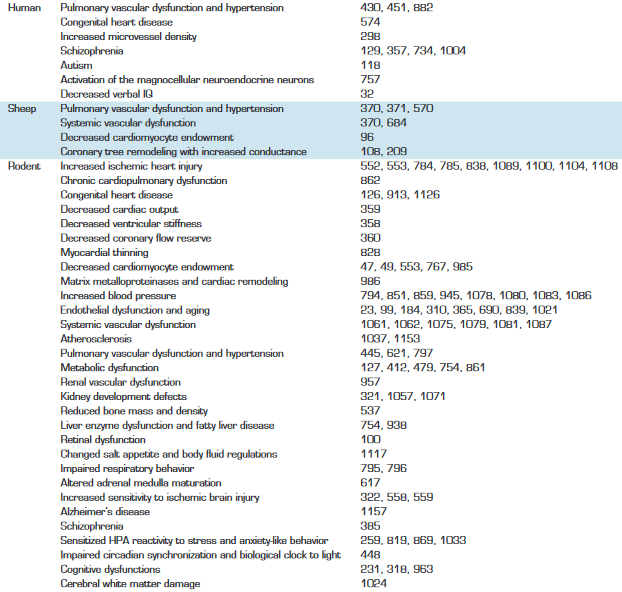 ERVs, comprising 8% of the human genome, represent the remnants of past infections of germ cells by exogenous retroviruses, and are mostly unable to retrotranspose in the human genome. 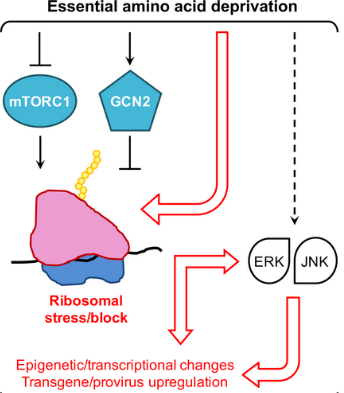 However, they can reactivate during physiological development, or in pathological conditions like cancer, and regulate the expression of nearby genes by their LTR elements, leading to general transcriptional reprogramming. The Danish reviewers then continued on as if proof of human transgenerational epigenetic inheritance was a foregone conclusion! It serves no valid scientific purpose to assume such evidence into existence. “Based on the fact that cancer typically represents a complex adaptive system, where there is no linear relationship between lower-level agents (such as each individual gene mutation) and emergent properties (such as cancer phenotypes), we call for a new strategy based on the evolutionary mechanism of aneuploidy [abnormal number of chromosomes] in cancer, rather than continuous analysis of various individual molecular mechanisms. Multiple levels of system constraint which prevent/slow down cancer evolution (from tissue/organ organization to the immune system interaction). Since the sources of stress are unlimited and unavoidable (as they are required by all living systems), there are large numbers of gene mutations / epigenetic events / chromosomal aberrations, such as aneuploidy, that can be linked to stress-mediated genomic variants. Furthermore, as environmental constraints are constantly changing, even identical instances of aneuploidy will have completely different outcomes in the context of cancer evolution, as the results of each independent run of evolution will most likely differ. Most current research efforts are focusing on molecular profiles based on an average population, and outliers are eliminated or ignored, either by the methods used or statistical tools. The traditional view of biological research is to identify patterns from “noise,” without the realization that the so-called “noise” in fact is heterogeneity, which represents a key feature of cancer evolution by functioning as the evolutionary potential. Further examples of how stress may shape one’s life. Since epigenetic changes require inheritance in order to persist, it would be a step forward to see researchers start “measuring evolutionary potential” of these inheritance processes. Postnatal day 56 through the termination of the experiment, named the Postnatal adult BSp treatment (what the offspring ate starting when they were adults at 8 weeks; the mothers were never on a broccoli sprouts diet). 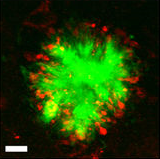 “The experiment was terminated when the mean tumor diameter in the control mice exceeded 1.0 cm. Our study indicates a prenatal/maternal BSp dietary treatment exhibited maximal preventive effects in inhibiting breast cancer development compared to postnatal early-life and adult BSp treatments in two transgenic mouse models that can develop breast cancer. Postnatal early-life BSp treatment starting prior to puberty onset showed protective effects in prevention of breast cancer but was not as effective as the prenatal/maternal BSp treatment. However, adulthood-administered BSp diet did not reduce mammary tumorigenesis. Exert its transplacental breast cancer chemoprevention effects through enhanced histone acetylation activator markers due to reduced HDAC1 expression and enzymatic activity. “The dietary concentration for BSp used in the mouse studies was 26% BSp in formulated diet, which is equivalent to 266 g (~4 cups) BSp/per day for human consumption. Therefore, the concentration of BSp in this diet is physiological available and represents a practical consumption level in the human diet. and describe how sulforaphane may do this and may do that, and include it in the study’s title. It’s another thing to quantify an animal study into findings that can help humans. Normal people aren’t going to eat “4 cups BSp/per day” but we may take one capsule of a sulforaphane dietary supplement when the price is $.20 a day. The study’s food manufacturer offers dietary products to the public without quantifying all of the active contents like sulforaphane. Good for them if they can stay in business by serving customers who can’t be bothered with scientific evidence. These researchers shouldn’t have conducted a study using the same lack of details as the food manufacturer provided, though. 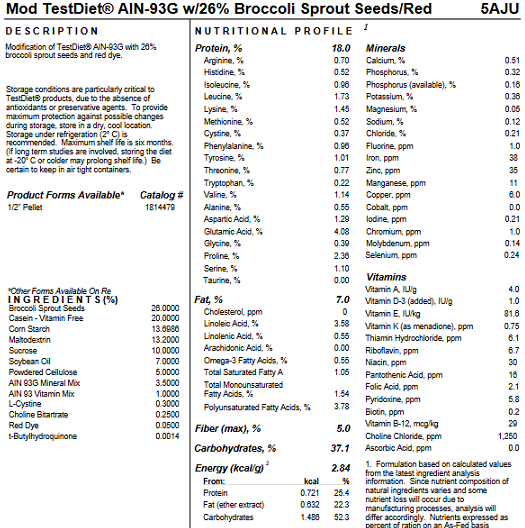 They should have either tasked the manufacturer to specify the sulforaphane active content, or contracted the analysis. “We evaluated the association between maternal antenatal depression and a novel biomarker of aging at birth, namely epigenetic gestational age (GA) based on fetal cord blood methylation data. We also examined whether this biomarker prospectively predicts and mediates maternal effects on early childhood psychiatric problems. 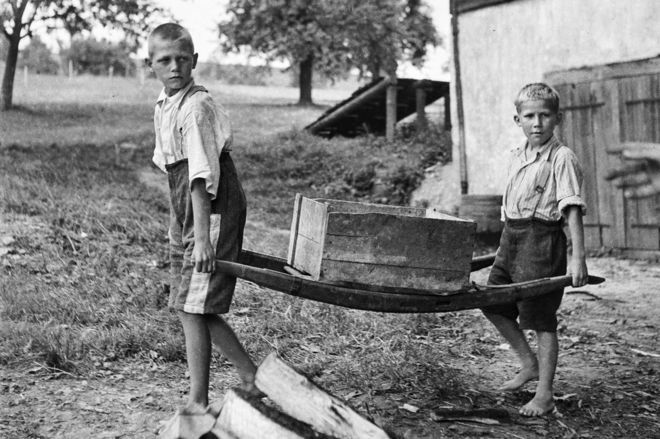 Listening to a podcast by one of the coauthors, although the researchers’ stated intent was to determine the etiology of the findings, I didn’t hear any efforts to study the parents in sufficient detail to be able to detect possible intergenerational and transgenerational epigenetic inheritance causes and effects. 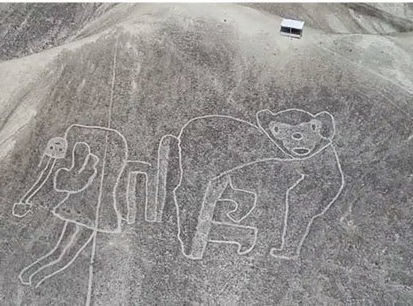 There were the usual “associated with” and “it could be this, it could be that” hedges, which were also indicators of the limited methods employed toward the study’s limited design. Why was an opportunity missed to advance human research in this area? Are researchers satisfied with non-causal individual differences non-explanations instead of making efforts in areas that may produce etiological findings? “We estimated measures of epigenetic age acceleration in 830 Caucasian participants from the Genetics Of Lipid Lowering Drugs and diet Network (GOLDN) considering two epigenetic age calculations. 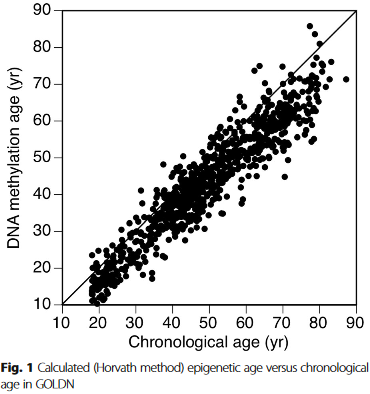 Both DNA methylation age estimates were highly correlated with chronological age. 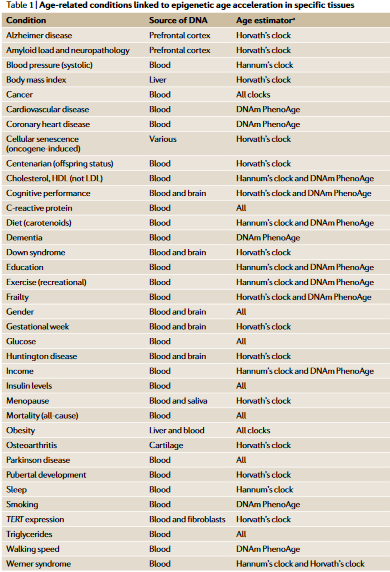 We found that the Horvath and Hannum measures of epigenetic age acceleration were moderately correlated. The Horvath age acceleration measure exhibited marginal associations with increased postprandial [after eating a meal] HDL [high-density lipoprotein], increased postprandial total cholesterol, and decreased soluble interleukin 2 receptor subunit alpha (IL2sRα). The Hannum measure of epigenetic age acceleration was inversely associated with fasting HDL and positively associated with postprandial TG [triglyceride], interleukin-6 (IL-6), C-reactive protein (CRP), and tumor necrosis factor alpha (TNFα). “The trajectories of Δage showed a declining trend in almost all of the cohorts with adult sample collections. 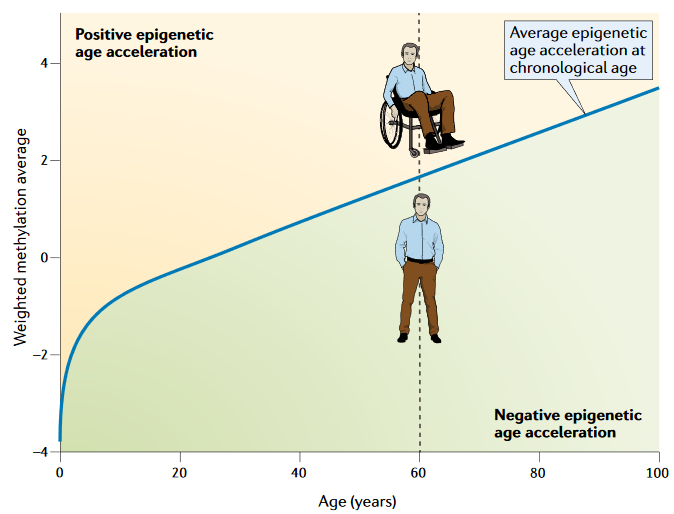 This indicates that epigenetic age increases at a slower rate than chronological age, especially in the oldest population. 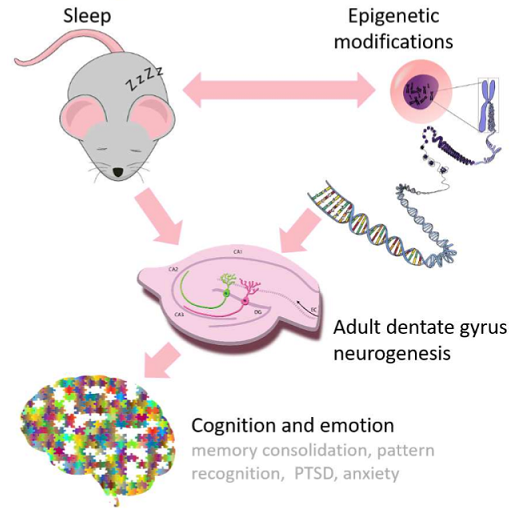 “The proposed epigenetic clock theory of ageing views biological ageing as an unintended consequence of both developmental programmes and maintenance programmes, the molecular footprints of which give rise to DNAm [DNA methylation] age estimators. It is best to interpret epigenetic age estimates as a higher-order property of a large number of CpGs much in the same way that the temperature of a gas is a higher-order property that reflects the average kinetic energy of the underlying molecules. This interpretation does not imply that DNAm age simply measures entropy across the entire genome. 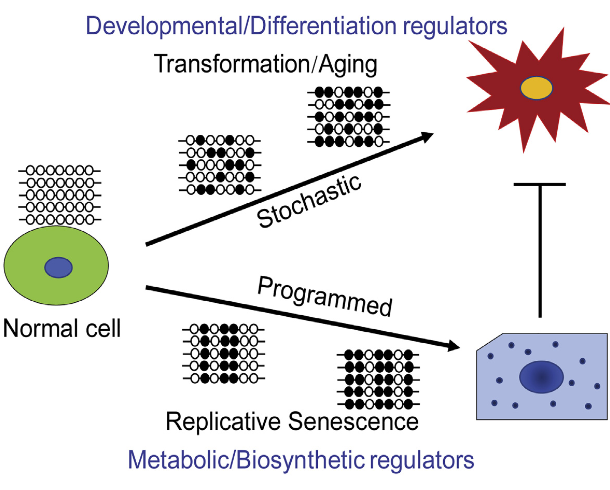 To date, the most effective in vitro intervention against epigenetic ageing is achieved through expression of Yamanaka factors, which convert somatic cells into pluripotent stem cells, thereby completely resetting the epigenetic clock. In vivo, haematopoietic stem cell therapy resets the epigenetic age of blood of the recipient to that of the donor. The challenge is: do you want your quality of life to be under or over this curve? What are you doing to reverse epigenetic processes and realize what you want? Do you have ideas and/or behaviors that interfere with taking constructive actions to change your phenotype? If you aren’t doing anything, are you honest with yourself about the personal roots of beliefs in fate/feelings of helplessness? Do beliefs in technological or divine interventions justify your inactions?